Spotify is the world’s top streaming music service in terms of active users, downloads and revenue. With Spotify, you have access to a world of music on Spotify. However, being a free user means that you should sit through banners and audio ads with limitations of five skips per hour as well as no access to offline playback. Certainly, you can switch to be a paying subscriber who is allowed to download Spotify songs for offline usage by just pressing the "Available Offline" at the top of the playlist. But you still can't download and save Spotify songs outside of the Spotify client for playback in other devices or MP3 players though you have paid. To get this job done, you may find it easier to install a third party Spotify downloader. By comparing software from various aspects, here we’ve sorted through the top 3 Spotify music converters you should consider checking out. Sidify Music Converter for Spotify is one of the best Spotify to mp3 converters. 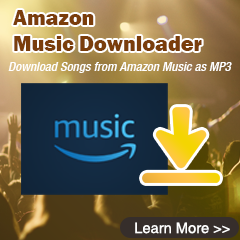 It is specially designed for Spotify user to convert or download Spotify music tracks and Spotify playlists to other popular audio formats with outstanding audio quality. 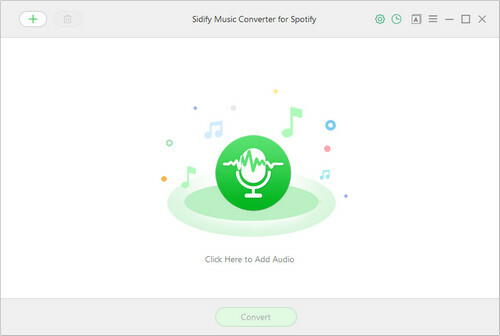 Moreover, Sidify music converter for Spotify is able to convert Spotify audio files at up to 5X faster conversion speed, and keep original ID3 tags after conversion. No extra hardware or virtual sound drive needed. Only support recording music from Spotify. 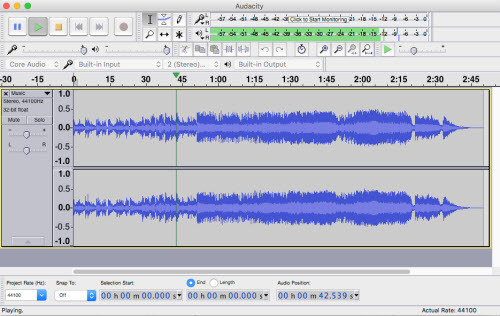 Audacity is a free, open source, cross-platform digital audio editor for recording and editing sounds. You are allowed to rip Spotify songs in formats like MP3, WAV, AAC etc. There is a large array of digital effects and plug-ins. But Audacity does not support 64-bit VST audio effect plug-ins and only MIDI files can be displayed. There are also file formats limitations, for instance, Audacity can't natively import or export WMA, AAC, ACS or other proprietary file formats requiring FFmpeg library. In addition, the quality of the sound recorded with Audacity is high but it also depends on your microphone specifications and that of your sound card. Some operations aren't very intuitive. 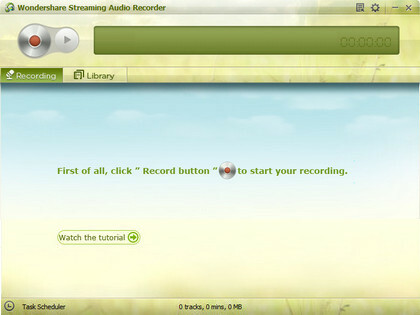 Wondershare Streaming Audio Recorder is software that can detect and automatically download any audio source that’s playing on your computer. It can retrieve details such as artist, album and genre and then embed it into the music file. With Wondershare audio recorder, you can capture and download audio from over 500 popular radios and music streaming sites including Spotify, iTunes radio, BBC radio and much more. Cannot work on all sources. From comparisons of the above top 3 Spotify Music downloaders or recorders, we can conclude that Sidify Music Converter for Spotify is undoubtedly really worth checking out. It did bring us a slew of amazing features besides its excellent music converting ability, 5X faster speed, original output quality and no-brainer interface. Just drag Spotify music to Sidfy, choose the output format from the setting window, and press the "Convert" button, you can get the Spotify music converted.